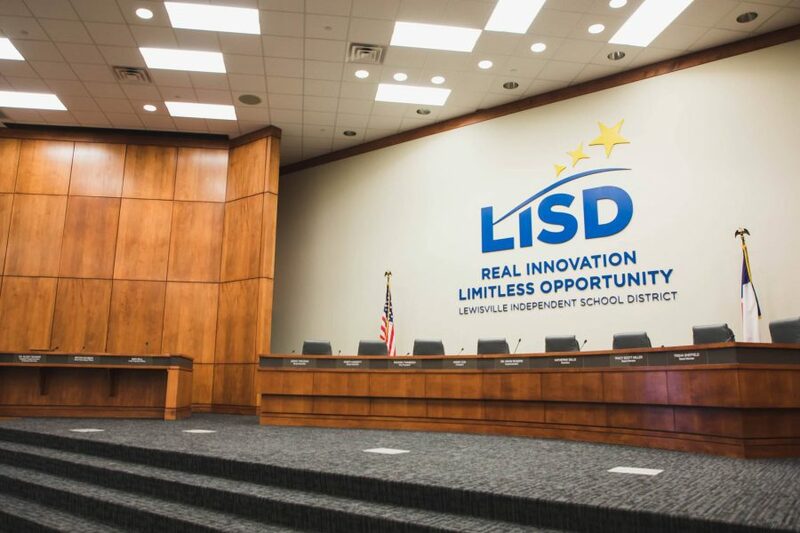 The Lewisville ISD Council of PTAs will hold a candidate forum for LISD school board candidates at 6:30 p.m. April 18 at the LISD Administrative Center, 1565 West Main St. in Lewisville. Three seats on the LISD Board of Trustees are up for election this year. Incumbents Angie Cox and Jenny Proznik are running unopposed for Places 3 and 5, respectively. Two candidates are running for Place 4: Incumbent Katherine Sells, who has served one term, and challenger Jake Collier. The forum will be preceded by a candidate meet-and-greet beginning at 6 p.m. The public is invited to attend, according to a news release from the LISD Council of PTAs. Early voting for the election will take place April 22-30, with Election Day voting taking place on May 4. Registered voters in LISD boundaries can vote in the LISD Board of Trustees election. The Board of Trustees consists of seven members elected to serve for overlapping terms of three years each. While candidates run for specific places, they do not represent specific geographical areas; rather, each represents Lewisville ISD at large. Lewisville ISD Council of PTAs is a noncommercial, nonsectarian, nonpartisan association that does not endorse any candidate or political party. More information on the candidate forum can be found on the LISD Council of PTAs’ website at http://lisdpta.org.